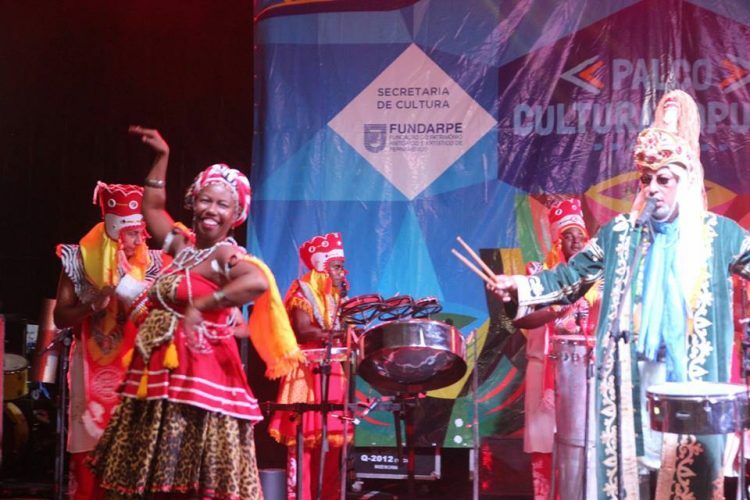 CultureMix warmly welcomes you to our web site where you can find out more about our work. 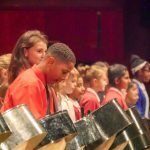 We encourage engagement in carnival arts and music through experiences, education, professional development and employment. 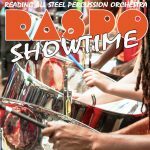 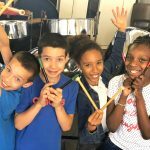 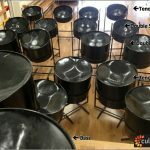 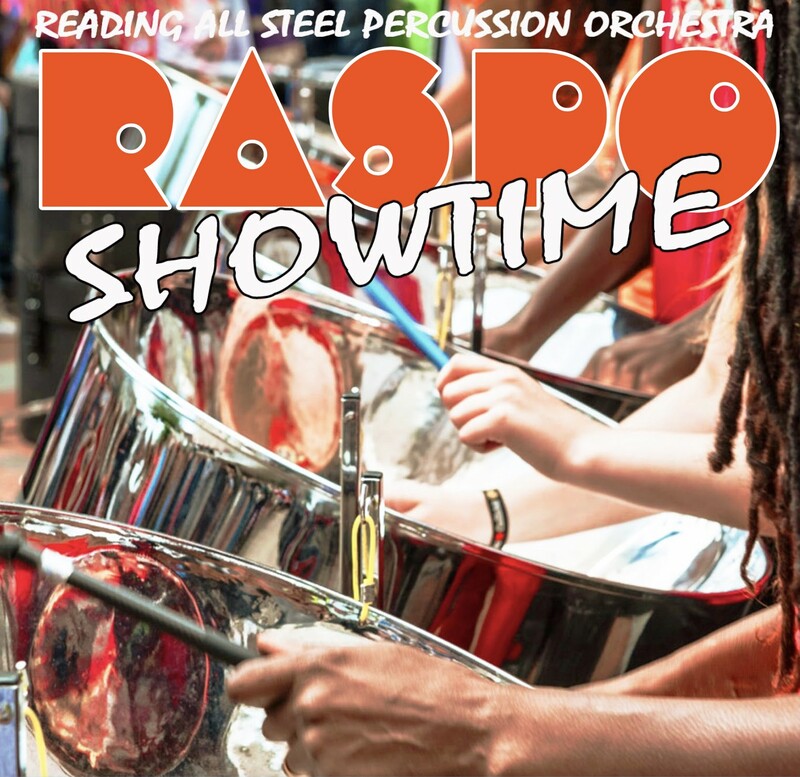 Browse our site for information on RASPO – Reading All Steel Percussion Orchestra. 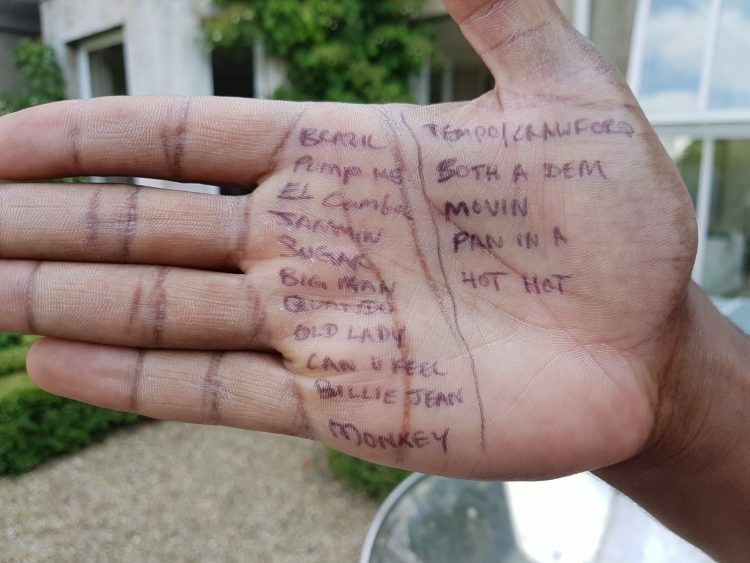 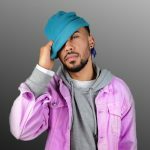 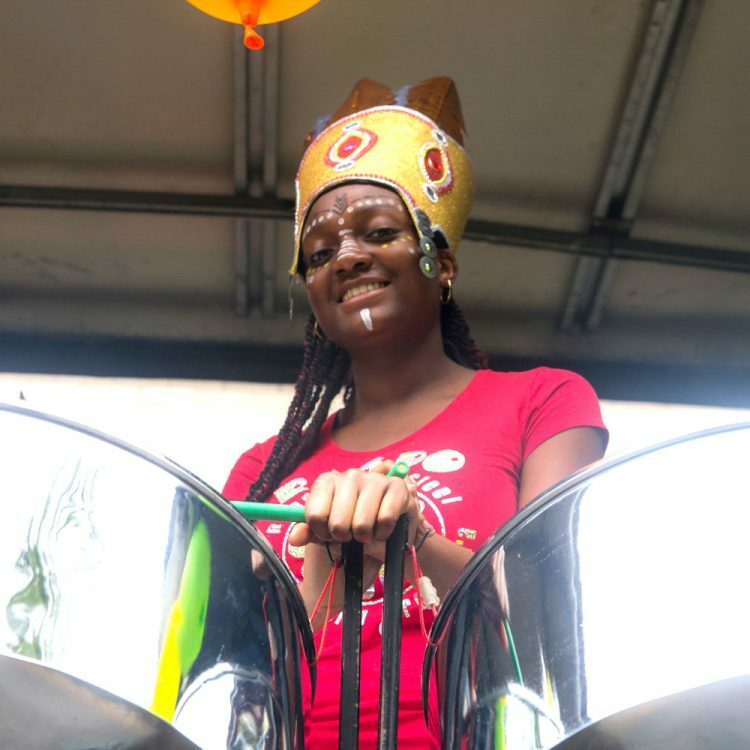 Find out how you can get involved in exciting carnival events, workshop activities and international collaborations. 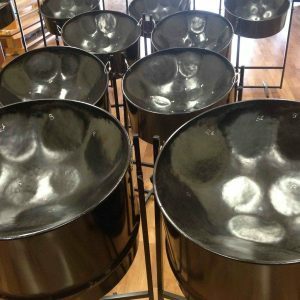 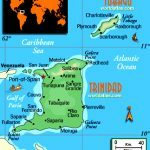 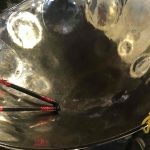 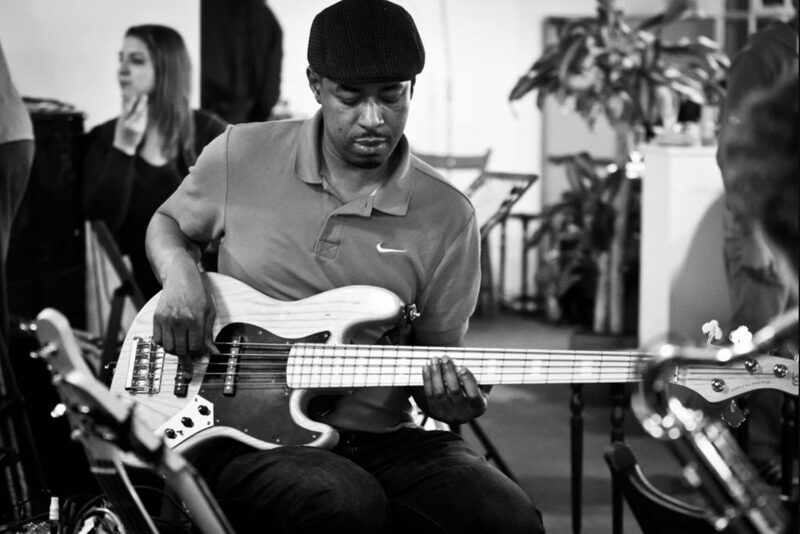 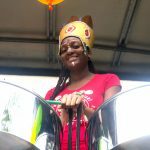 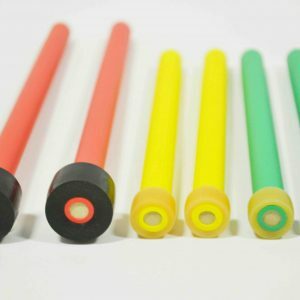 Visit our online shop for a range of products including CDs, steel pan instruments, accessories and services like pan tuning and team building. 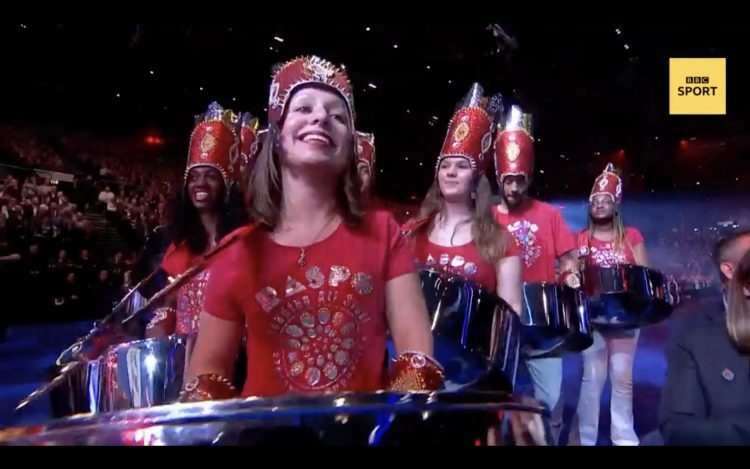 We were delighted to take part in BBC SPOTY 2018 performing Three Lions with the Lightning Seeds. 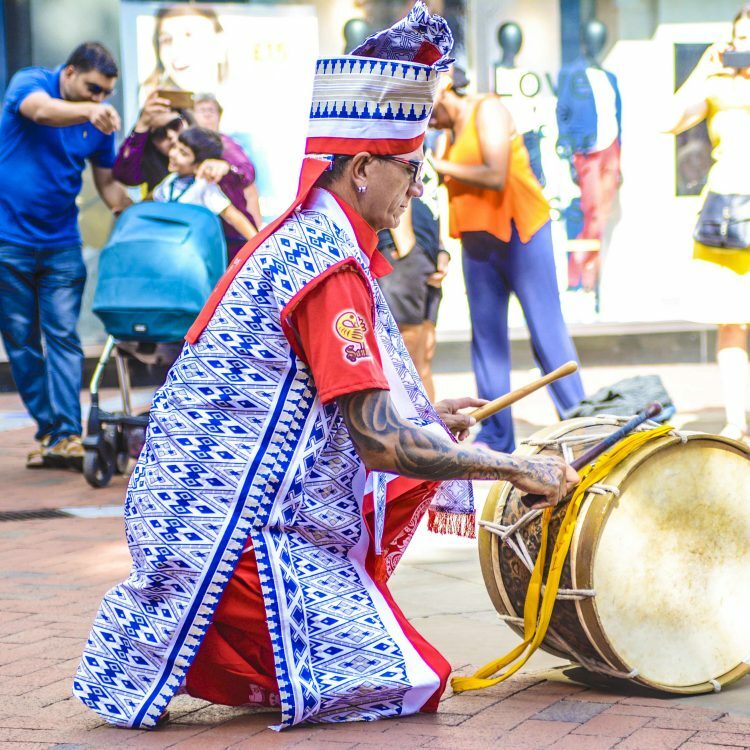 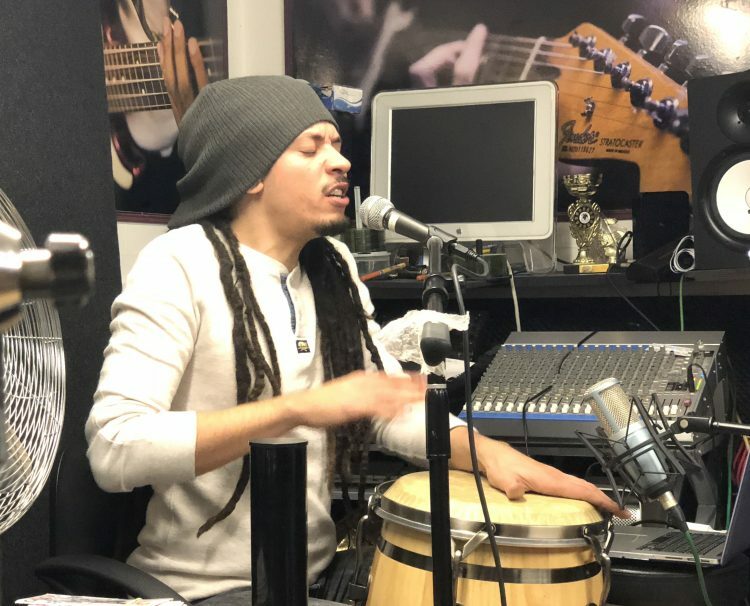 CultureMix will welcome Brazilian percussion ensemble Ylê D’Egbá to join RASPO at Notting Hill Carnival. 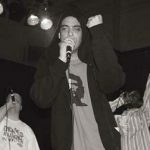 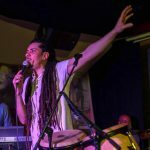 Roots, rock reggae band IYA Rebels will perform live at the launch of their new album ‘Nadah’.